Forget about all the quilts I’m going to make. 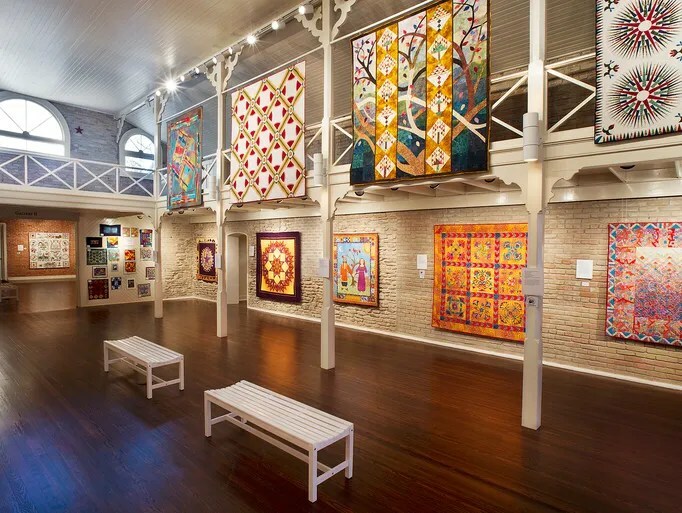 Ricky Tims has made us a list of places to see amazing quilts on display. The next time I plan a trip, I’m going to plan it around one of these locations. You can read the article here. This entry was posted on April 13, 2014, in Quilting. Bookmark the permalink.